Today was a very special today for all inhabitants of Ny-Ålesund and whole Svalbard. 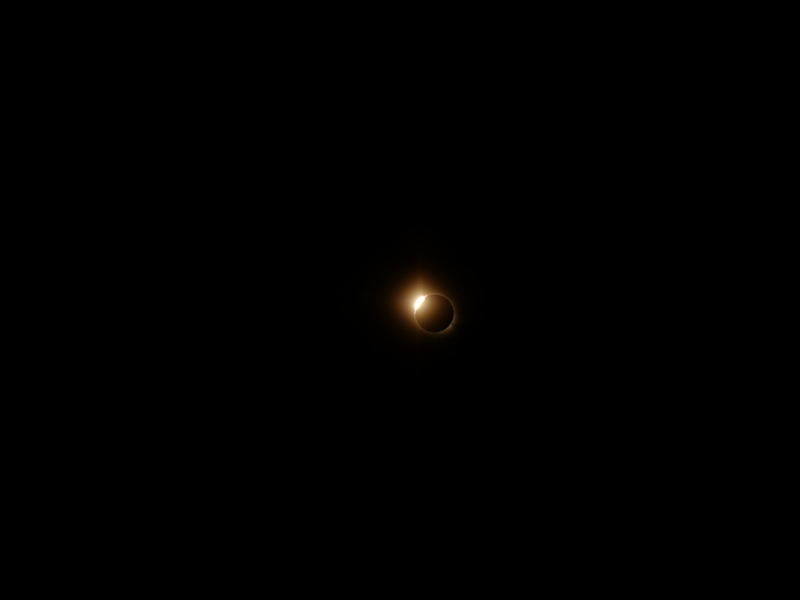 Not only is Equinox today, no today we were able to witness a total solar eclipse. A very special and rare occasion and we felt privileged to experience it in such remote place. 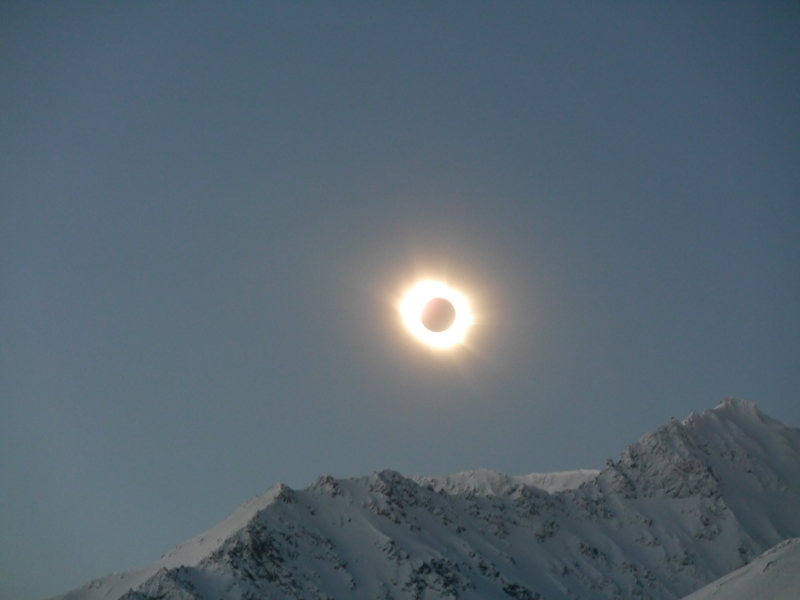 Where in rest of Europe a partial eclipse could have been observed (depending on clouds) up here the moon was covering the whole sun for about 2 minutes and 46 seconds. The last month it has been continuously bad weather. But since yesterday it started clearing up and today – clear sky, no clouds, almost wind, -19° degrees. Perfect conditions. 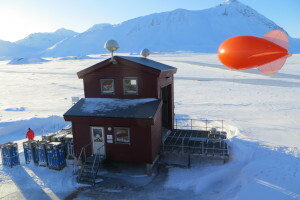 Some additional meteorological balloon measurements were performed by Jürgen Gräser. Otherwise, we had time enough to observe the whole spectacle. 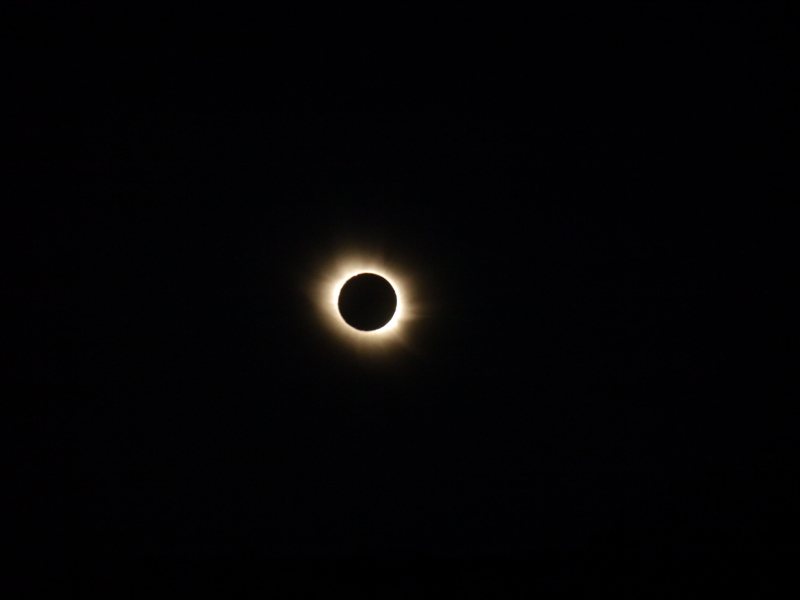 The moon touched the sun for the first time at 10:11 LT, and at 11:11 LT it covered the sun completely. 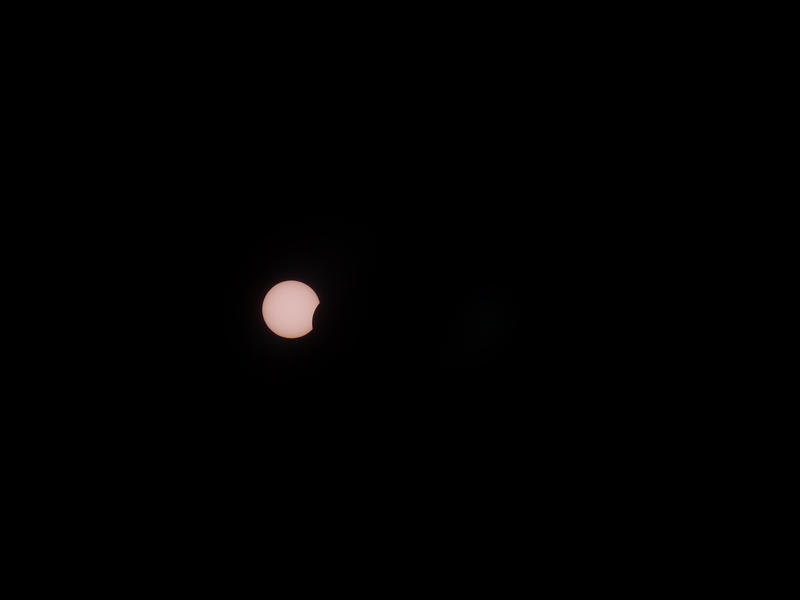 During that time it got slowly a little bit darker, but not so much. 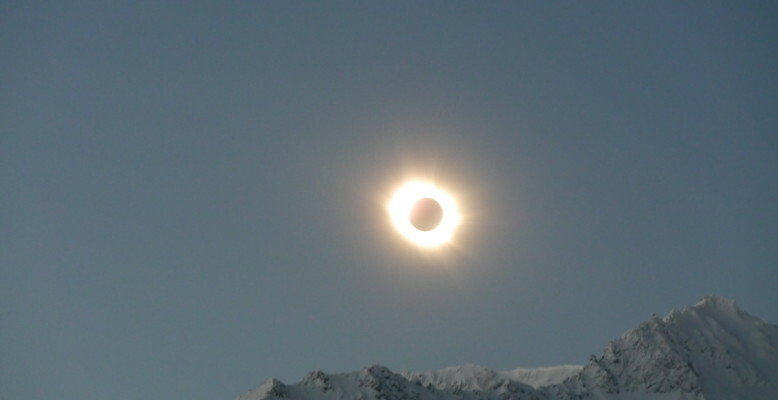 But then suddenly, the sun was fully covered and the corona visible. Hard to describe it with words. And around as everything was dark, like twilight. And we even could see some bright stars. Overall a very overwhelming experience, leaving us speechless for some time and just enjoying the moment. Wunderschöne Bilder. 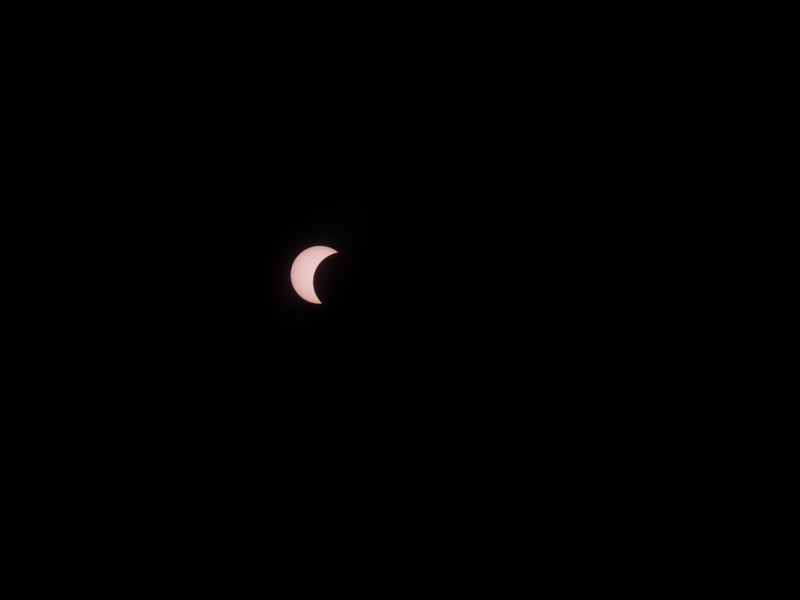 Wir hatten zwar “nur” eine Teil-Sonnenfinsternis, aber auch die war bei strahlend blauem Himmel sehr schön zu beobachten. Ein tolles Naturschauspiel.